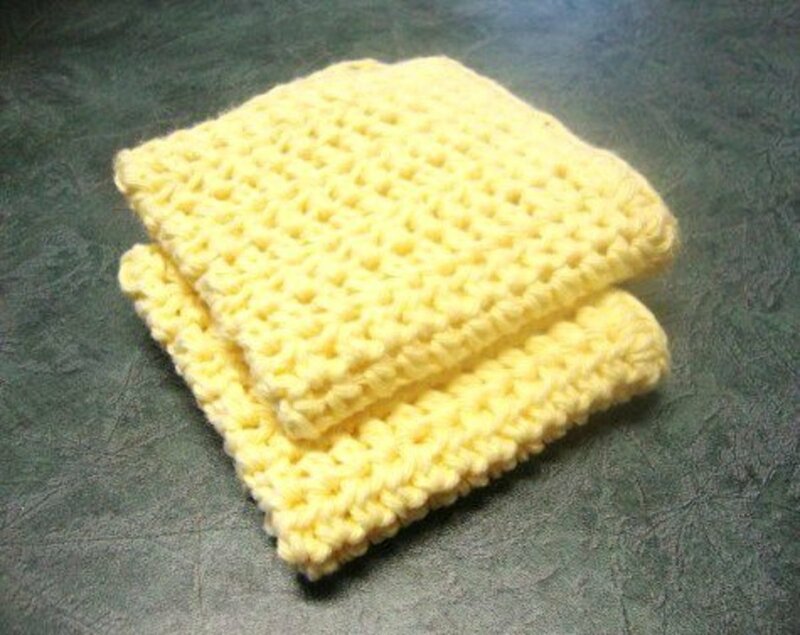 I have never liked to crochet doilies, because I never know what I would do with the project once it is done. Having moved to a newer house (different from my childhood home), heirloom doilies will not match well with our modern décor. Plus, it takes up a lot of time to make since attention to detail is necessary in order to ensure that the desired pattern will come out perfectly. 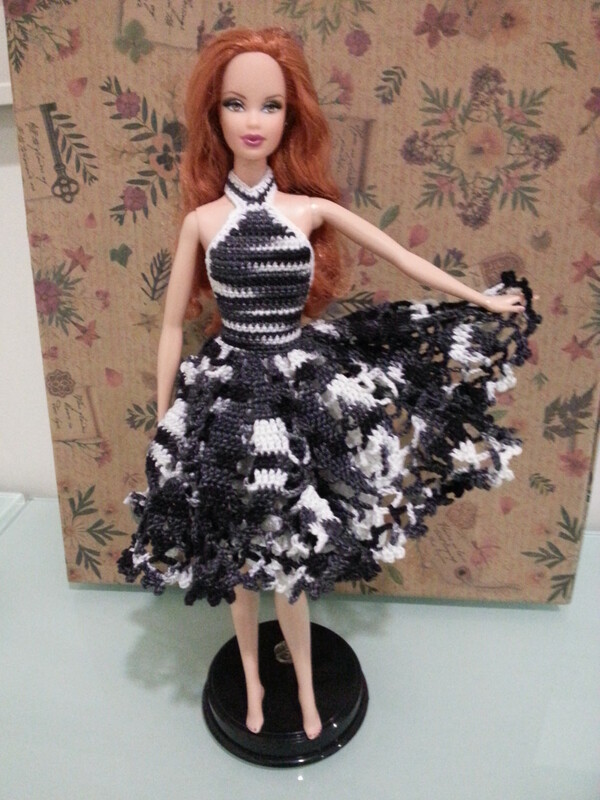 I have been playing with the idea of making a Barbie dress that had a doily-like skirt, but I have never liked the way the doilies drape when the dress is upright. 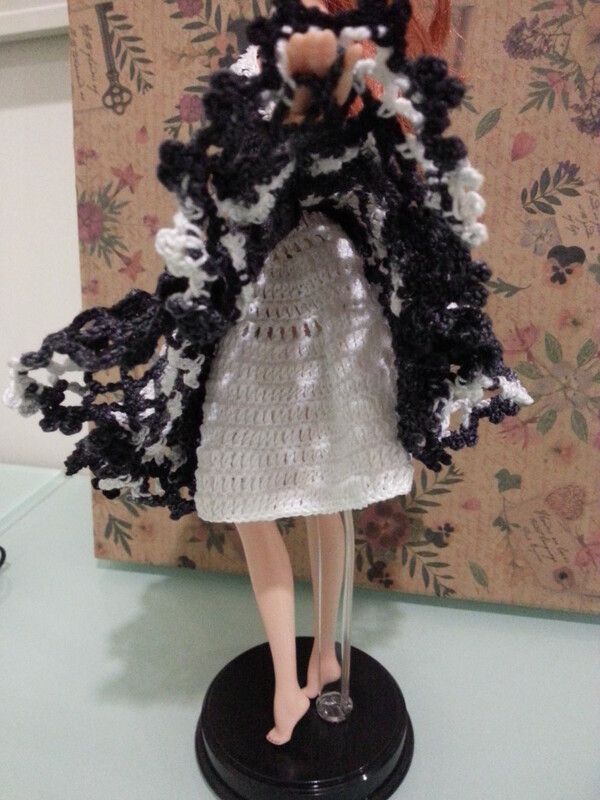 It looks good when the skirt is spread out in a circle, like an actual doily, but my Barbie Model Muse doll cannot sit, so this project has been in the back burner for quite some time. 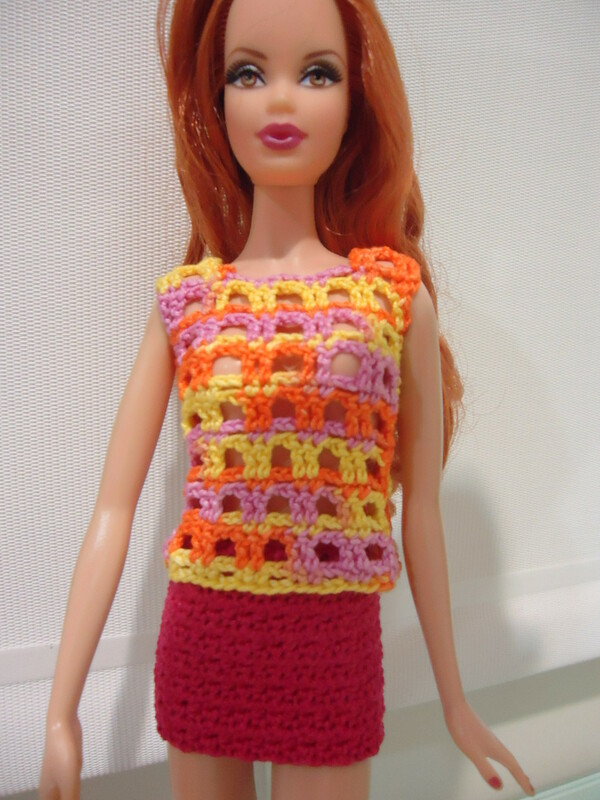 It was when I made a Barbie gown from an old publication that I discovered a way to circumvent this problem. Adding an underskirt to the dress actually helps with the draping of the doily, making it look more like an actual gown instead of a dress with a doily skirt. 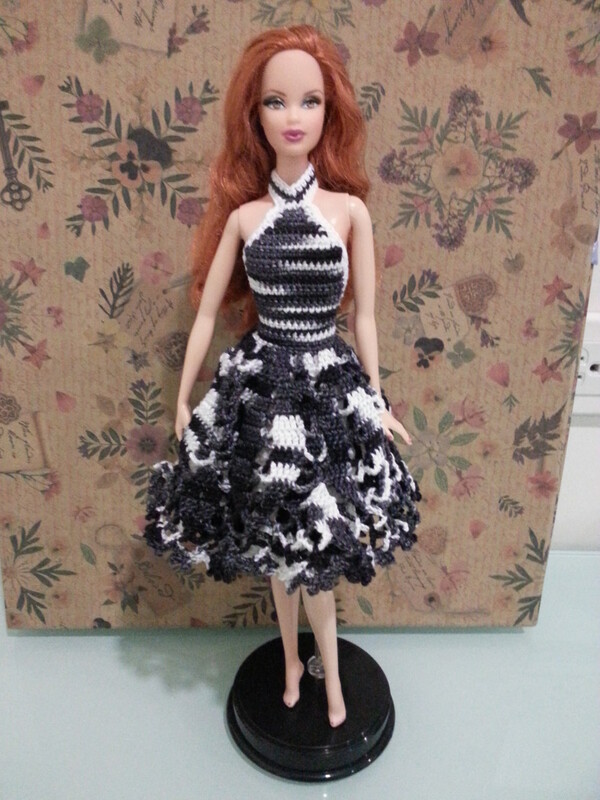 This hub is a free crochet pattern for a Barbie Doily Cocktail Dress. It is specifically made for a Barbie Basics doll (or Model Muse body). 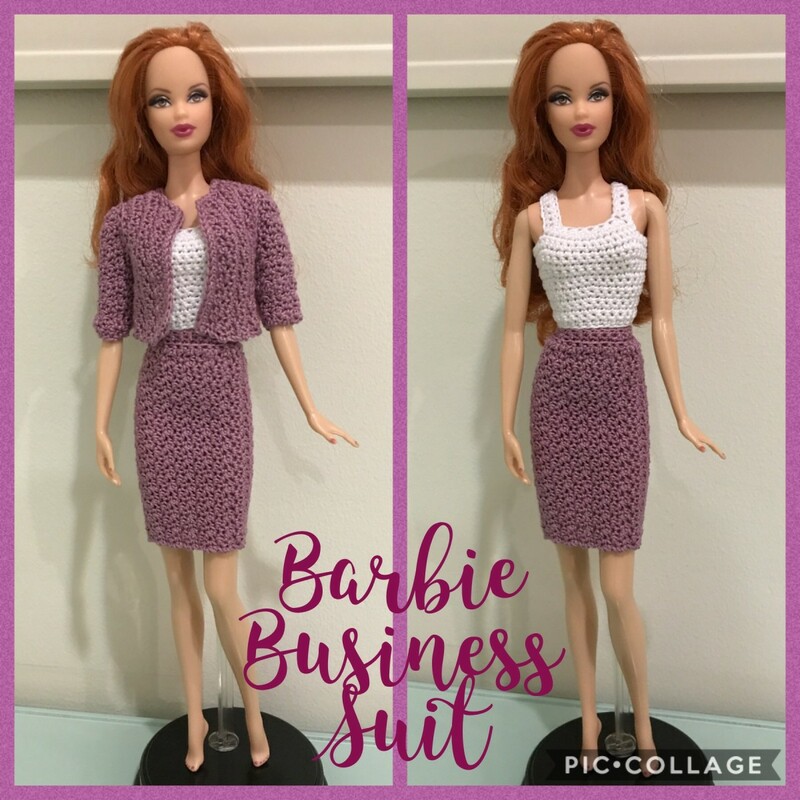 For more information on the different Barbie body types available in the market, please visit Crochet Clothes for Your Barbie Doll. 10 sc = 1", 10 sc rows = 1". Row 24: Ch 10, attach A with sc in each sc of Row 23, ch 10, turn. Starting from the bottom of the top with RS facing you, with B, attach thread and work an sc around the edge of the bodice going up the neck straps and back down to the opposite side of the bodice. Add 3 sc2tog (1 in the V of the neck strap, 2 on either side of the bust) to add some shape to the bodice. Fasten off. Depending on the fit of the bodice, add extra sc rows to the sides only going down to the skirt part to make a neat back. 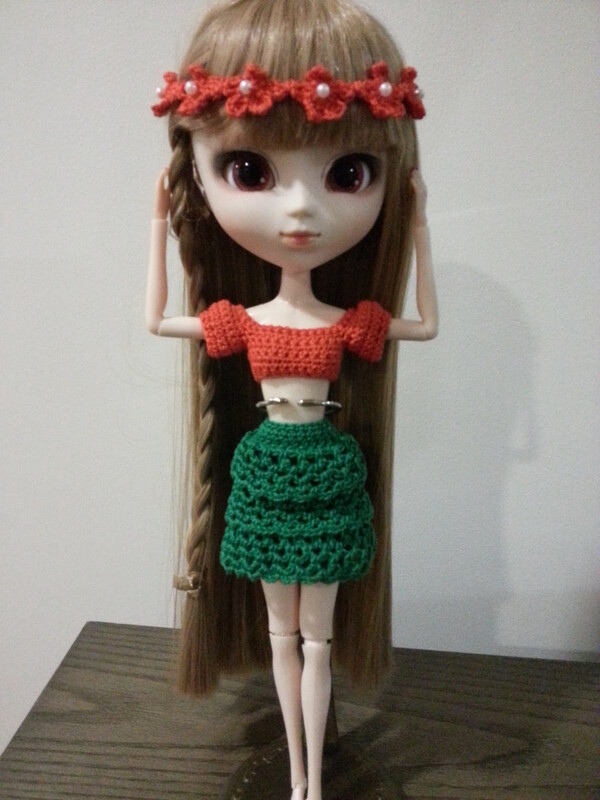 For more information on this tab, please visit Pullip Backless Sundress. Round 13: Ch 1, sc in the last dc-cluster from Round 12, ch 6, (sc in the next ch-6 sp, ch 6) 3 times, *dc4tog, ch 6, (sc in the next ch-6 sp, ch 6) 3 times, sc in the next dc, (ch 6, sc in the next ch-6 sp) 3 times, ch 6*, repeat * around, ending with ch 3, dc in the first sc to join. Round 14: (Ch 6, sc in the next ch-6 sp) around, join with sl st in the first dc. Round 15: *Ch 2, (sc in the next ch-6 sp, ch 3, sl st in the previous sc to form picots) 2 times, ch 2, sl st in the sc*, repeat * around, forming 2 picots for every ch-6 sp made in Round 14. With RS facing, join B to the free BL from Row 1 of Overskirt. Sew a snap at the end of the neck straps to hold the bodice up. Sew a hook and eye above the overskirt to close the back. Feel free to add more snaps to the overskirt and the underskirt if you want, but I personally feel it is unnecessary, since the dress holds up well with just the 2 notions. I have found that the easiest way to convert patterns to fit other body types is to figure out a way to make the bottom part first. Aside from the usual adjustments with the hook or thread sizes, figuring out the right stitch counts for the waist area is the most important part. Because this design has a full skirt, you need not worry about getting exact stitch counts going forward from the waist band. But since this also incorporates a doily pattern, you eventually want to have the right stitch count in order to get the pattern to work. Once you have finished the bottom, doing a backless top is actually the easiest thing to adapt as the snap closures or ties are just at the neck. Try to use the same pattern when decreasing for the top, keep checking to make sure it covers the important bits on the doll, and you should be able to adapt this to fit EAH/MH dolls. 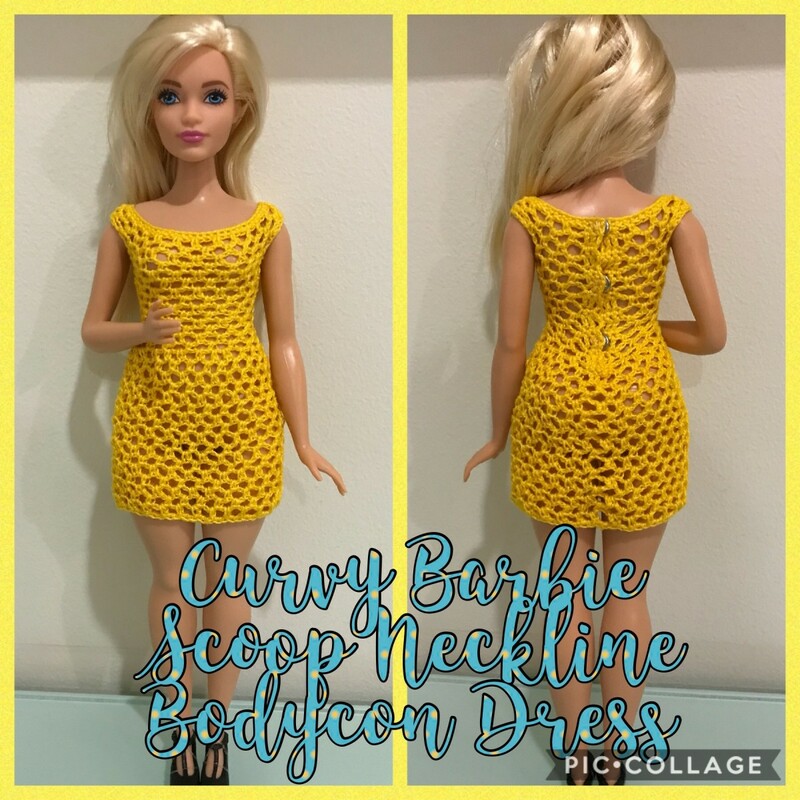 If you are still having trouble with the top, you can use the top in the EAH pattern, something you know for sure will fit your doll, and just have a slightly different looking dress. Hope this helps you, Laura. Thks for sharing! 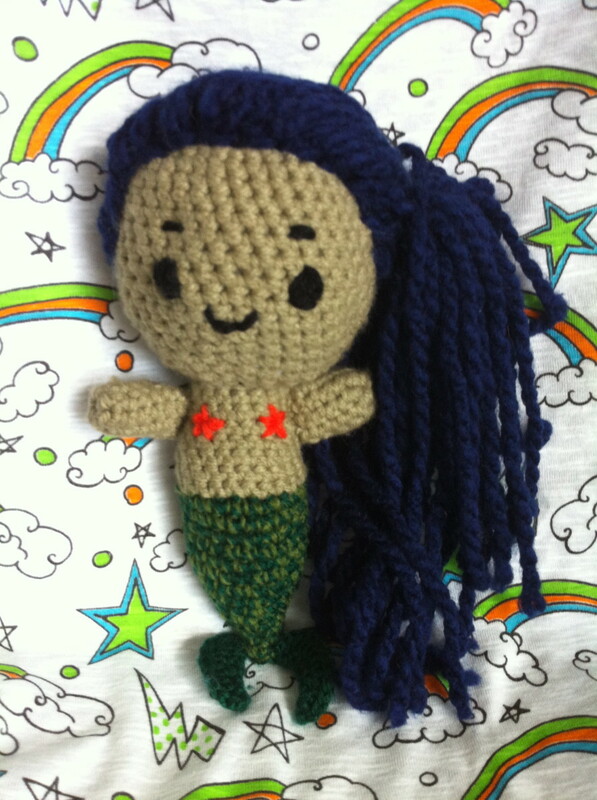 I used your pattern to crochet purple & red bikini. It worked really well. 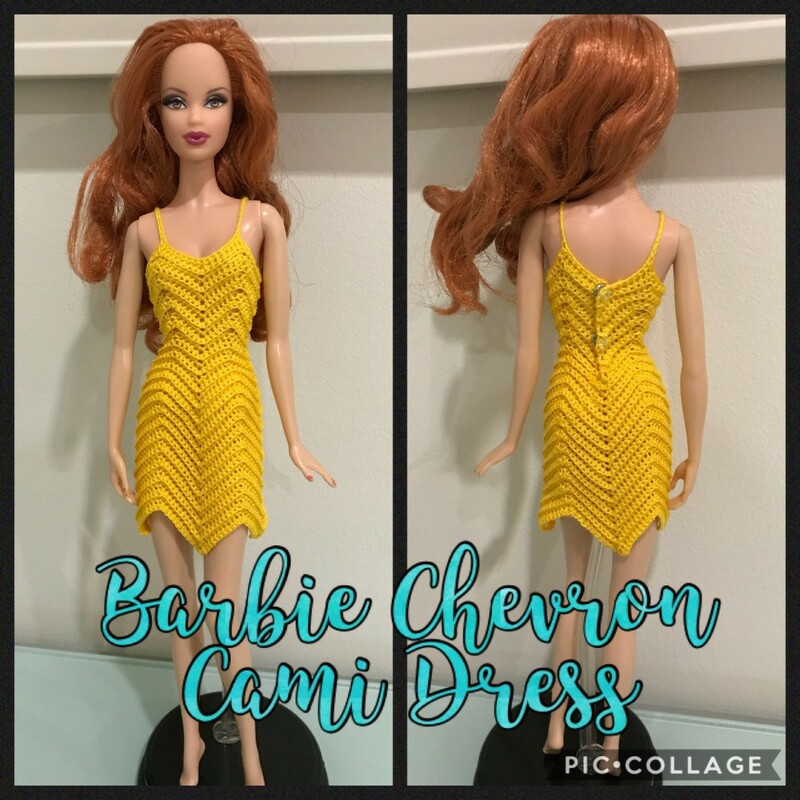 I have tried numerous patterns over the internet & most of them give directions that don't even fit barbie dolls, so I have made up my own patterns. Your generosity started me on the way to designing my own. Thank you so much for posting this. 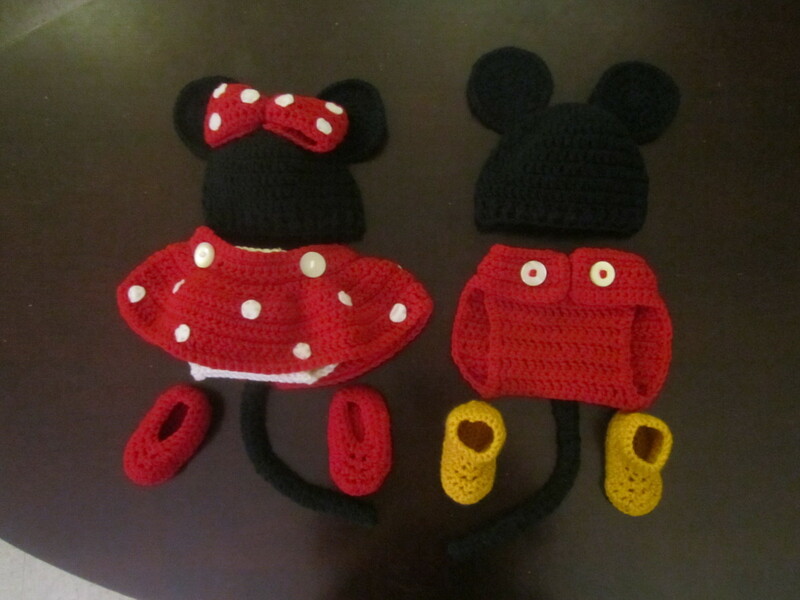 I set up a Pinterst board, just so I could save patterns that would fit my daughters dolls. I'm having a lot of fun making dresses from yarn. Thanks, BlossomSB! I wish I knew how to add one of those charts, though, to help make the instructions clearer. The instructions are clear and the photos are great.